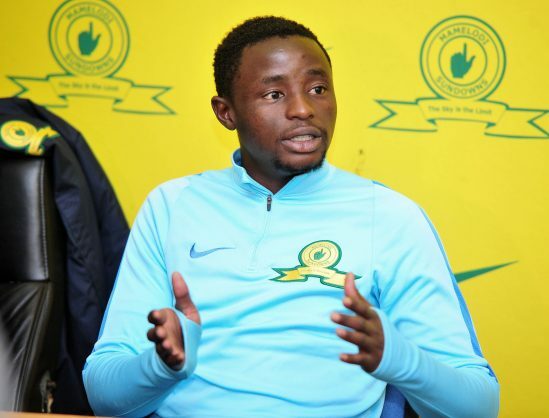 Mamelodi Sundowns have added new signing Lucky Mohomi to their CAF Champions League squad. Sundowns decided to fill the last two spots on their squad list for the continental competition as they prepare for the semi-finals with Mohomi as well as Motjeka Madisha, who have been added to the list taking numbers 17 and 23 respectively. Mohomi, who was playing amateur football two seasons ago, called his meteoric rise to the PSL a “dream come true” after completing his move to Sundowns and his subsequent addition to the club’s Caf squad. Having booked a place in the semi-finals, the Brazilians still have one group stage game left to play against Enyimba on August 23.